It’s easy to see numbers of people using free Whatsapp online chatting app on their phones, that’s why many also look for tracking spyware to read someones messages history – and now you can check these hacking options by yourself. Many install WhatsApp as a media to interact with their friends and this is the reason for others to look for the best method to view into somebody else’s WhatsApp. 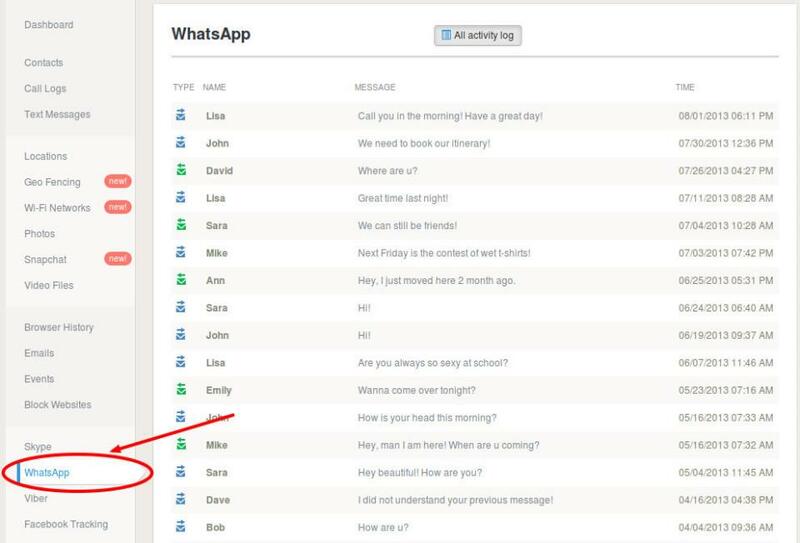 If you want to see WhatsApp history log of your kids, spouse, gf/bf or employee for the reason of tracking their activities using spyware, but don’t know how to set the interception up; then it is possible by finding a monitoring tool to spy on their WhatsApp accounts remotely. There is a huge difference between hacking and spying. First one is illegal and done for wrong activities; but checking on cellphones of personal relations or employees becomes a reason to keep their trace. One’s children might be saved from going on wrong path if they are under monitoring. The employees show more productivity in work and don’t involve in any third party communications or illegal activities, which may harm the reputation of the company. If someone’s kids went astray, they will be caught immediately by using WhatsApp monitoring spyware. Note down this info of your own phone separately by using same process. Replace first cellphone’s numbers address with the ones from second cell. WhatsApp will read it and use as targets. In Android, download Terminal Emulator and BusyBox from Google PlayStore. It will identify necessary information with its own interfaces. Choose the interface and make sure that desired numbers were changed successfully. 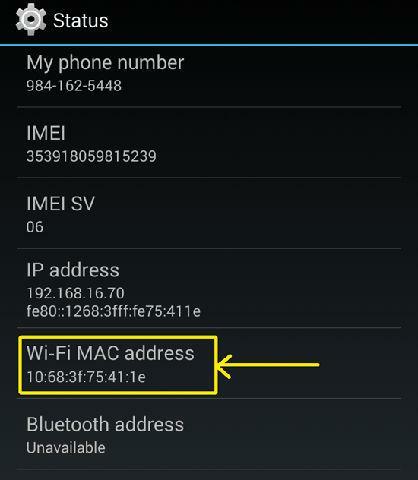 On iDevice, look for spoofing services like Wifispoof or MacDaddy X for altering this data. Set WhatsApp up on first device and enter target’s number. Confirmation code will be sent to the target device and needs to be verified immediately. Verification text has to be deleted, if there’s a need to see its activity discreetly. Your mobile will start to receive WhatsApp messages as well. This address can be changed later, if there’s no need for tracing anymore. Download Whatsapp Tracker App Now! Tracking tool is a best monitoring solution as there will be no chance of missing out any details, all the shared conversations and multimedia files will be saved on the remote location. The user is able view chat history at any time and even keep its track for later use.